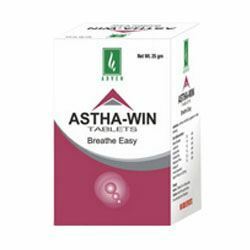 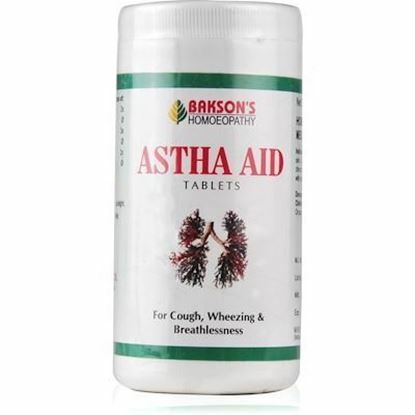 Astha Win Tablet is the best therapy for asthma and related problems. 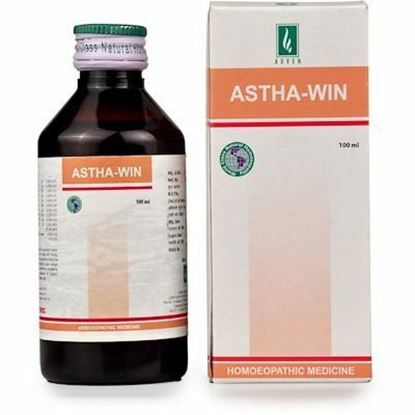 It relieves bronchitis, dyspnea, congestion in chest, wheezing which promotes expulsion of sputum from bronchial tree and clears the airways. 2 tablets 3 times a day. 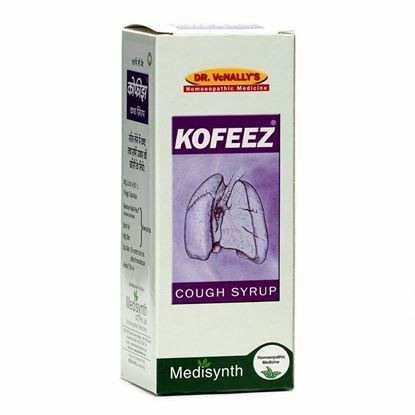 Half of the adult dose.